Right click NEVER ALONE in your STEAM LIBRARY → select PROPERTIES → choose LOCAL FILES tab → click the button to VERIFY INTEGRITY OF GAME CACHE. Open Steam Client → Select 'Steam' drop down tab → select 'Preferences' → select 'In-Game' → Uncheck "Enable In-Game Overlay"
After any update, restart your machine. If you still can't launch the game, please send us an attached copy of your Mac System Profiler report. Please observe the following instructions to run and save an System report if requested by Steam Support. Save the file and attach to your support ticket. 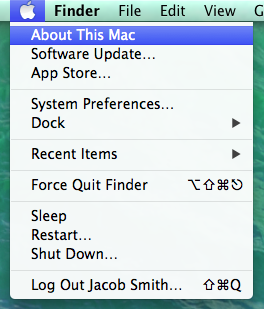 Open the Apple menu and click "About This Mac." 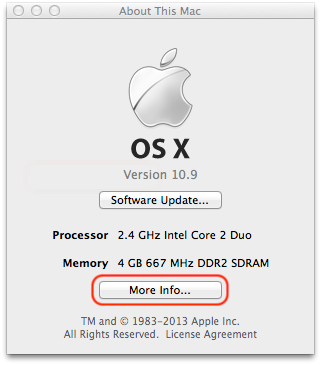 Click the "More Info..." button at the bottom of the "About This Mac" dialog. 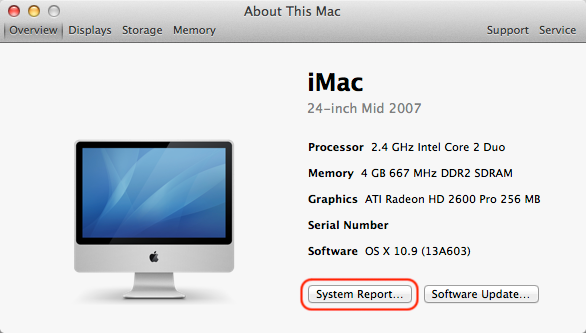 Click the "System Report..." button at the bottom of the new, detailed "About This Mac"dialog. The System Information application should appear. 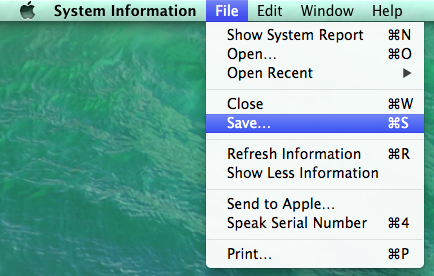 In the Menu Bar, click "File" > "Save..."
The save dialog should appear. 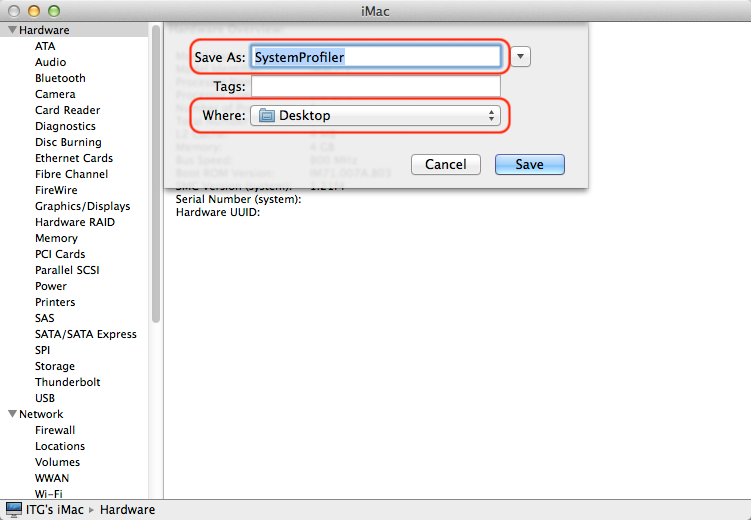 In the "Save As:" field, name the file SystemProfiler and select "Desktop" as where it will be saved. If the option is available, ensure the "File Format" is set to "System Profiler (XML)"
Please mention your operating system and any other relevant system information in your email. A previous bug where the Cultural insight videos could not be viewed in the Mac App Store edition of the game has been fixed. Users affected by the bug can update to the latest version of the game through the Mac App Store.